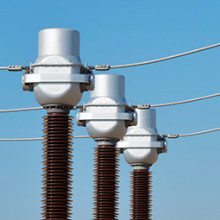 Combined instrument transformers contain a current transformer and an inductive voltage transformer within the same body. 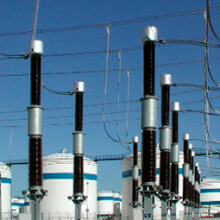 Thus they are used in the same applications as their respective independent transformers; they separate meters, counters, relays, etc., from the high voltage circuit, and provide a scaled replica of the current and voltage in the HV line. 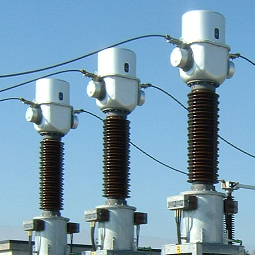 Combined transformers are suitable for use in substations where space or installation costs make using independent Transformers difficult. Ideal for installation at metering points due to their very high accuracy class, both in current and voltage. Suitable for the discharge of high-voltage lines and capacitor banks. 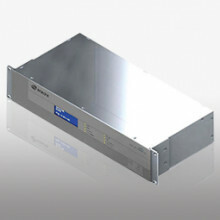 Excellent frequency response; ideal for monitoring power quality and measuring harmonics. 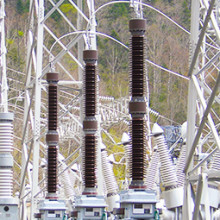 ARTECHE combined instrument Transformers with oil-paper insulation are named with the letters KA followed by 2 or 3 numbers indicating the maximum service voltage for which they have been designed. KA-72, KA-123, KA-145, KA-170, KA-245.